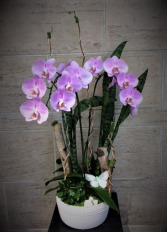 A Big Orchid Planter in a ceramic pot with addition some decoration is suitable for any occasions. 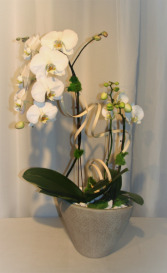 White orchid planter in a ceramic pot is a good gift for your family or your friends. 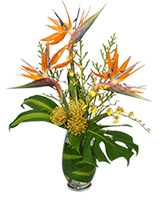 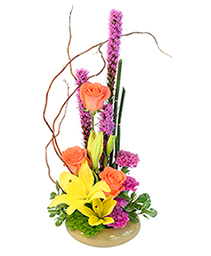 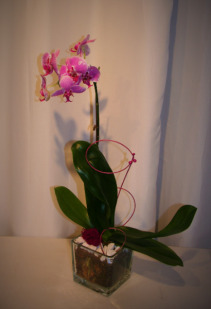 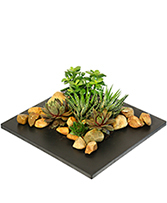 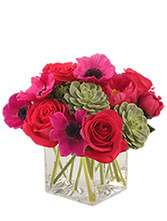 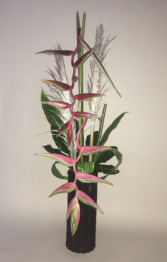 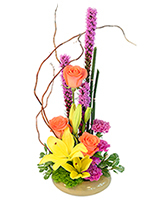 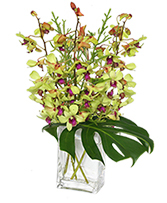 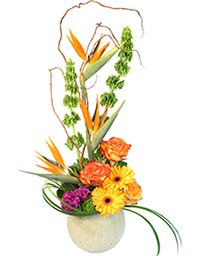 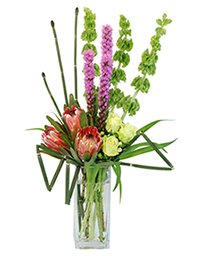 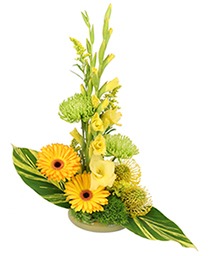 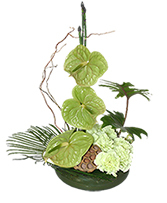 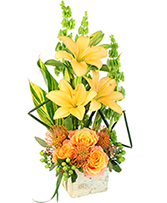 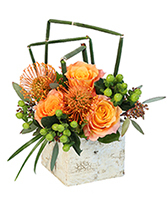 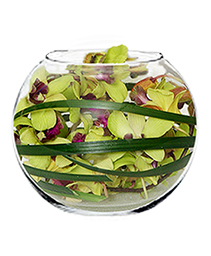 The exotic arrangement is the best addition to your design.